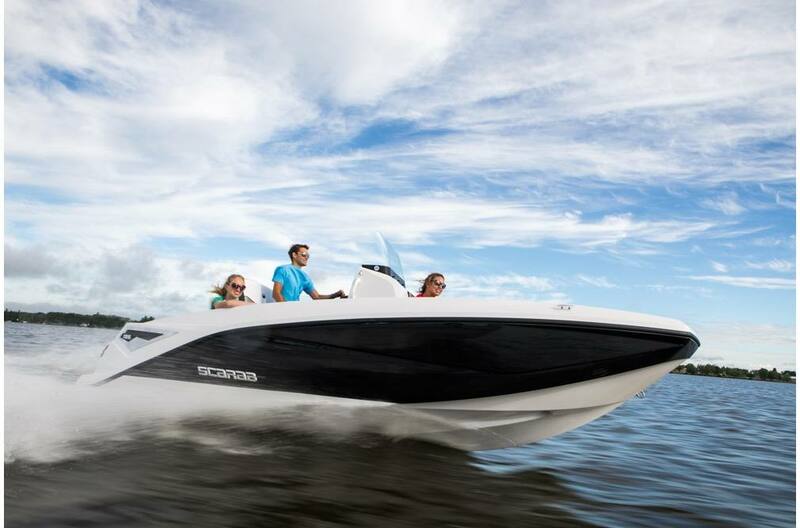 Bred for style, performance, and fun—this open style jet is the boat of the future. 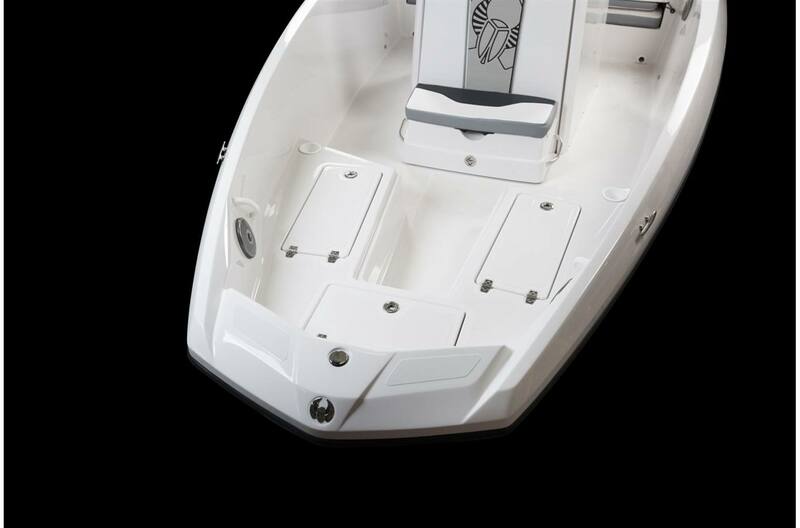 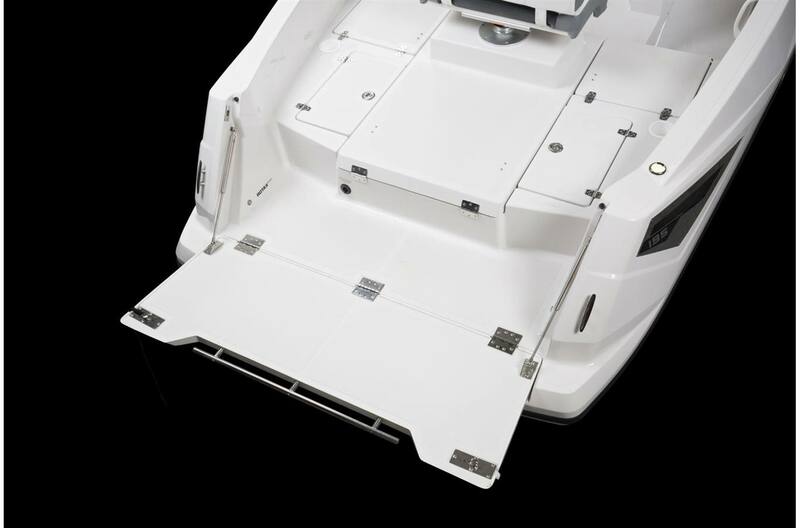 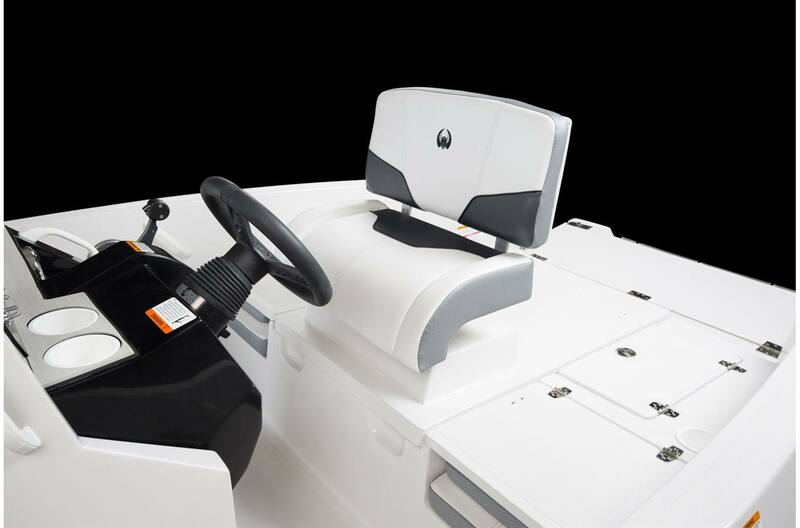 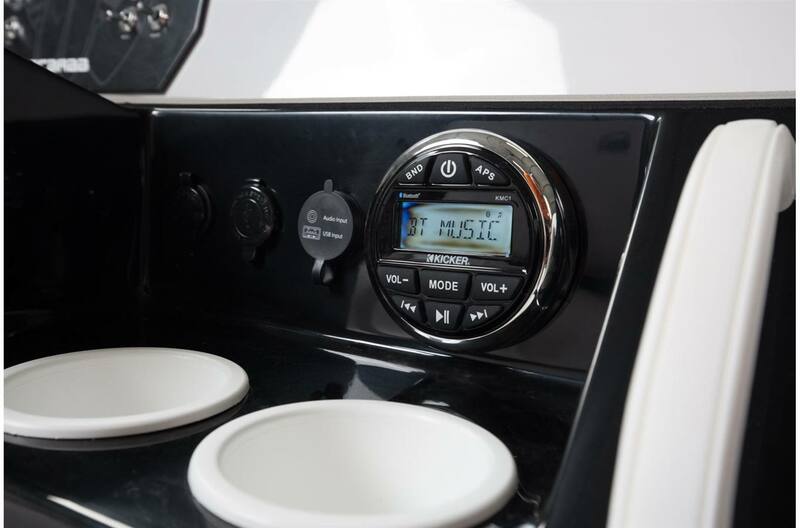 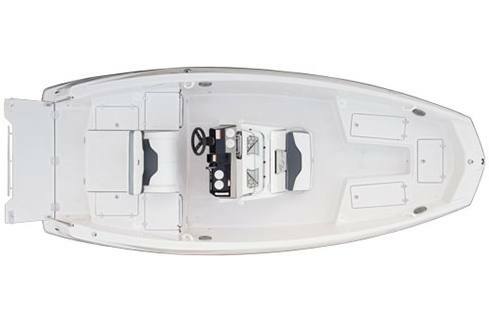 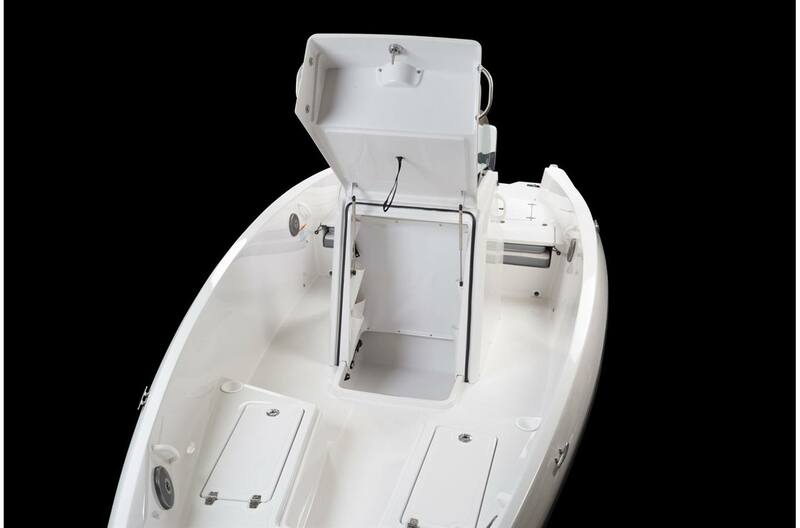 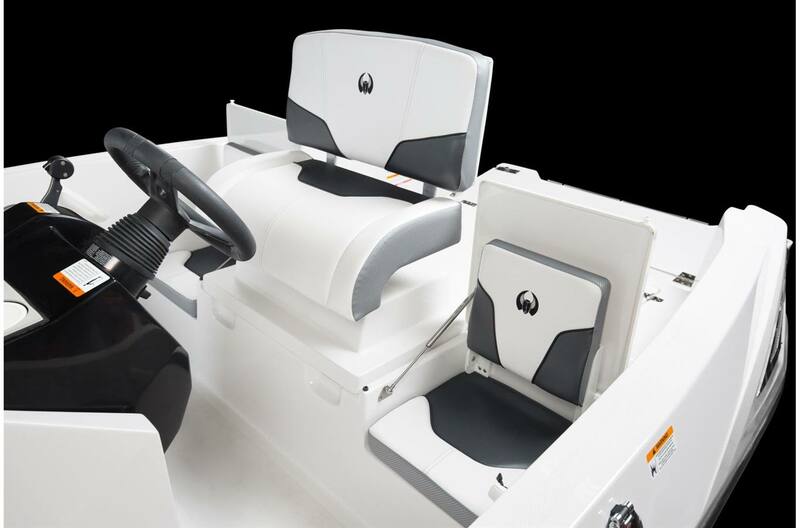 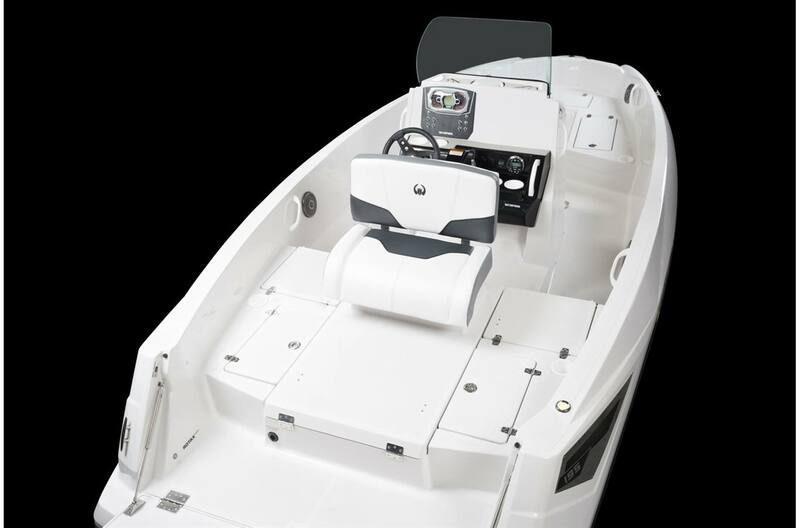 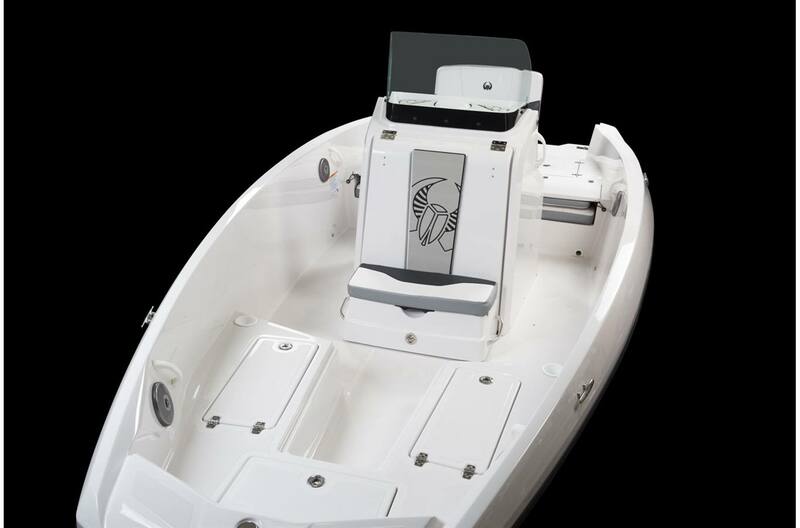 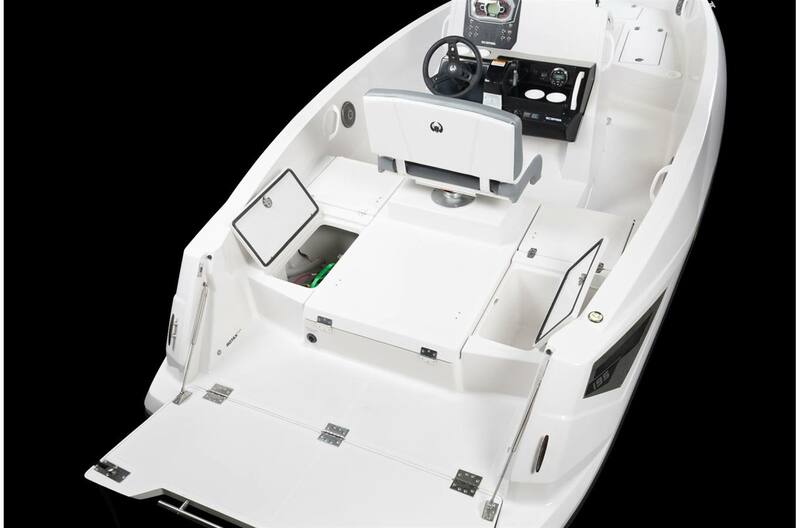 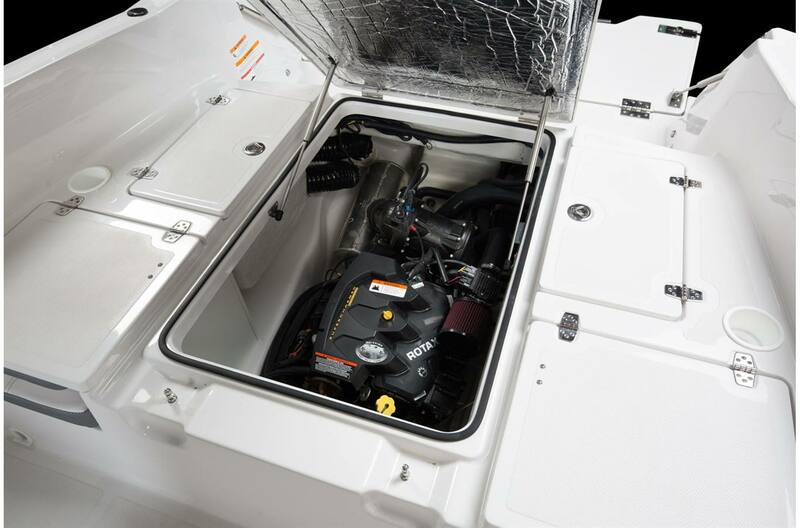 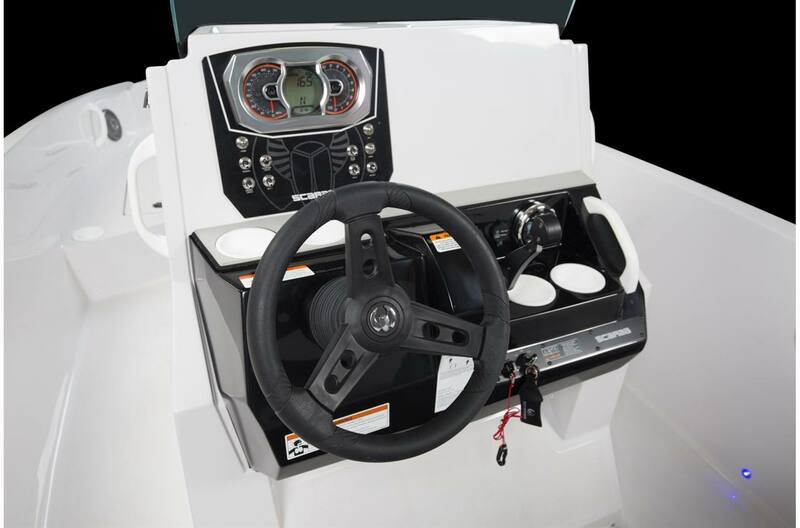 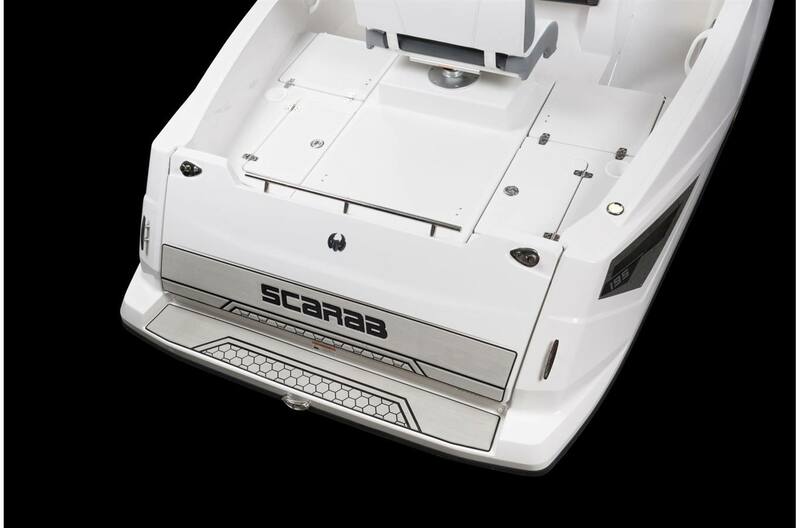 The 195 Open G features a unique, hinging tailgate; stern tow point, and console changing room. 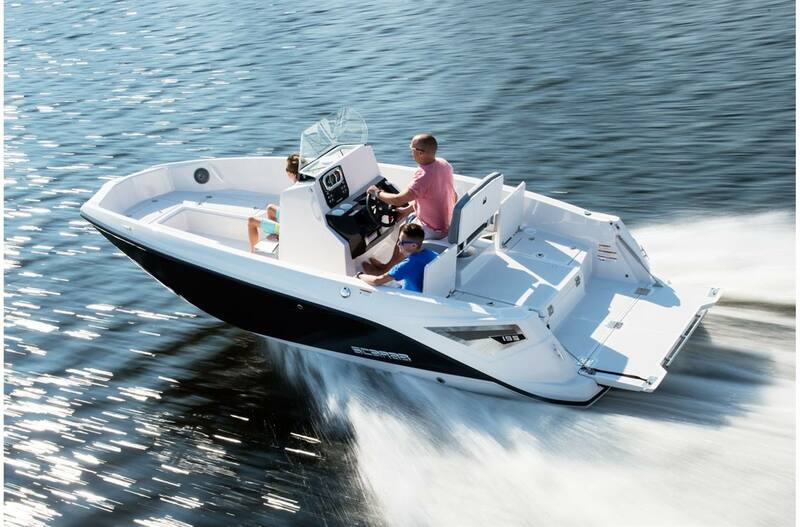 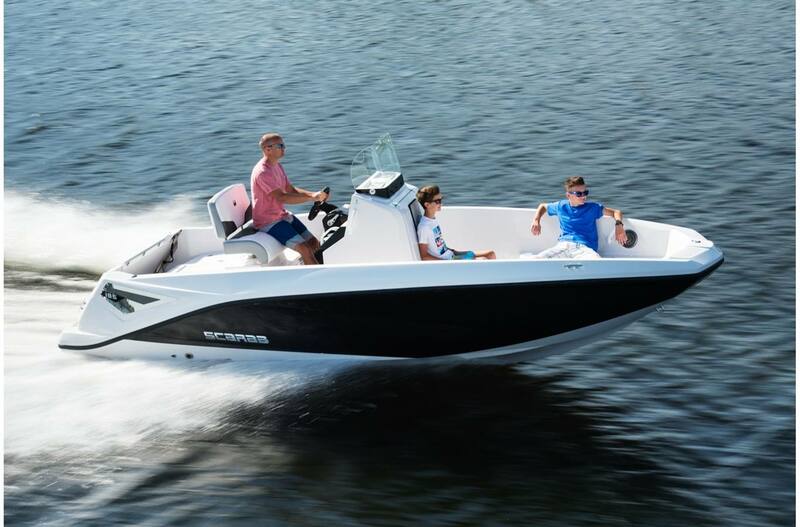 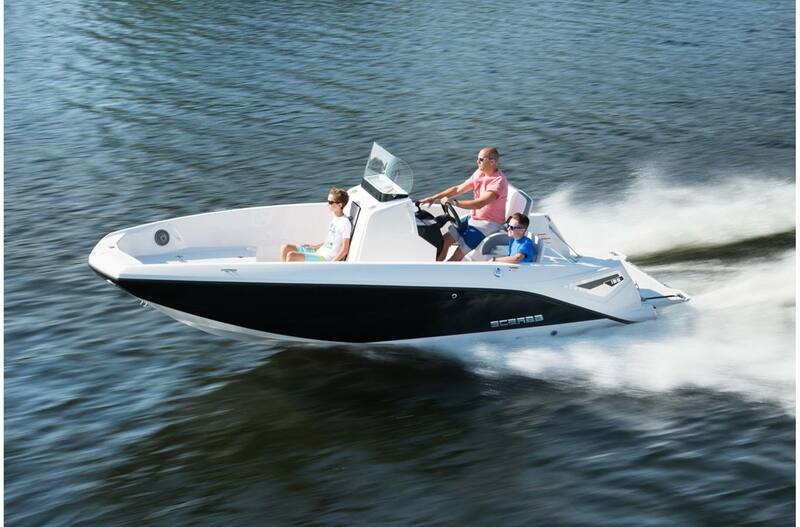 In the 195 Open G, you have it all; it's the best choice for all-purpose family fun!